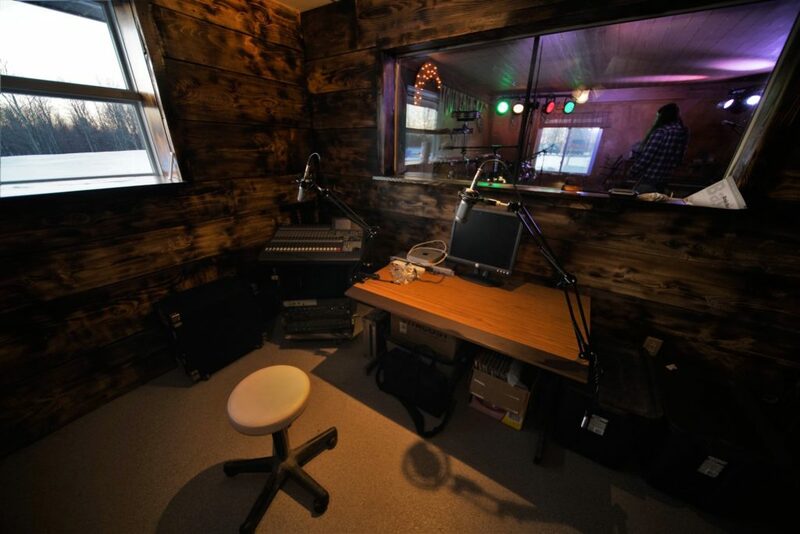 Mountain Sky is proud to announce the completion of our Control Room, a critical element of our original vision, along with Mountain Sky Radio. This enabled the launch our Destination Recording Studio, which offers packages for recording artists, empowering Mountain Sky to inspire you and your band to new heights! Three, Five, and Eight day stays are available, so please contact us for rates and booking availability. One daily trip to the store to pick up any items you may need, e.g. alcohol or special groceries. 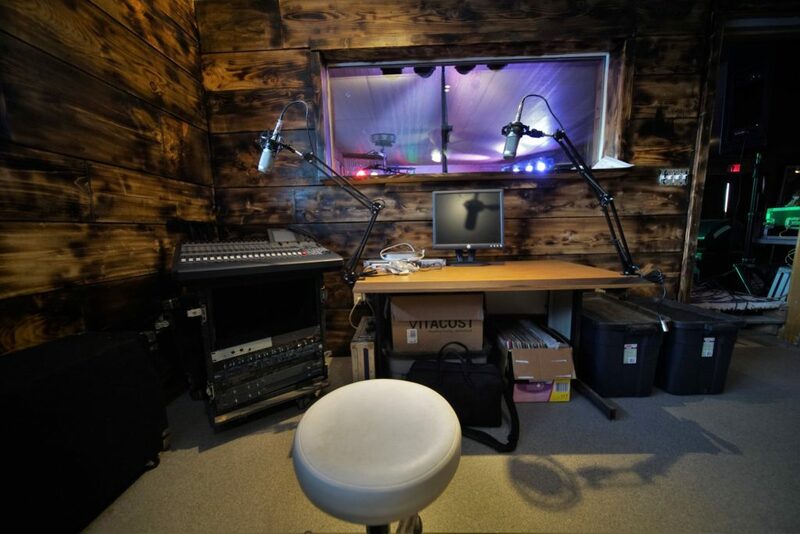 At Destination Studios, we will mix shows for post production, record indoor shows and stream our original content from the Control Room with an awesome view of the Mountain Sky listening lounge (Indoor Stage), and audio and video being engineered for the Main and Camp stages. 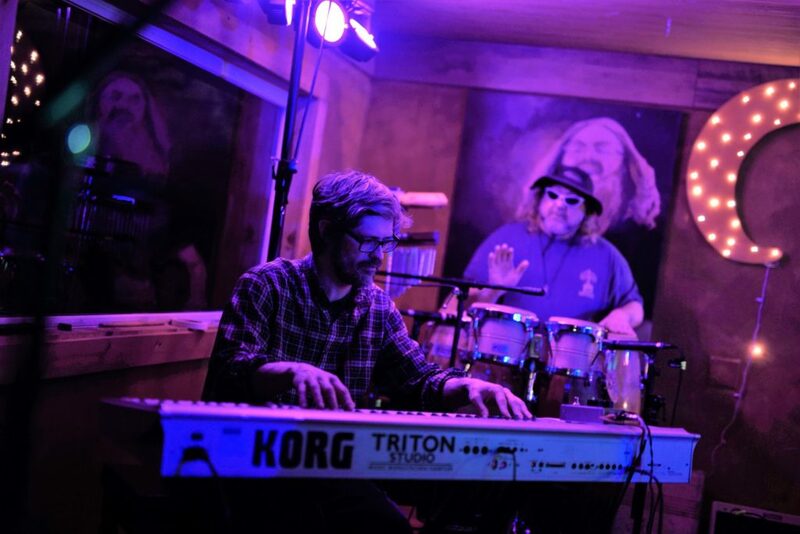 MP3 audio can be provided or sold to audiences of band’s who perform at Mountain Sky, providing a key marketing tool for your arsenal.